Cobalt metal resembles iron in its hardness and toughness. It is relatively unreactive. However, lower oxidation states enable formation of complexes with pi-bonded ligands. 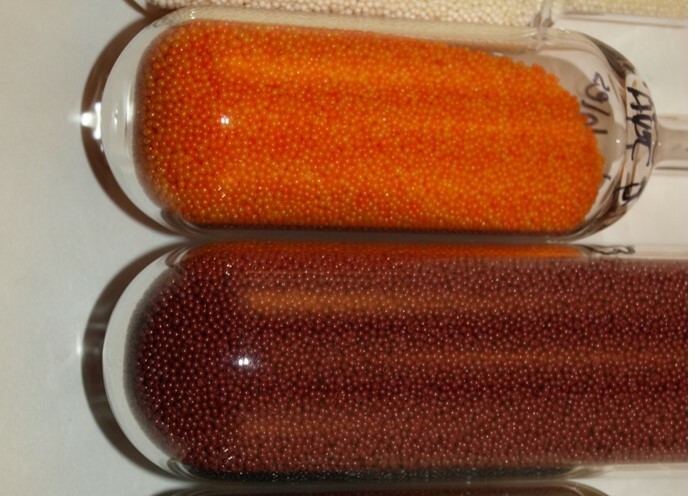 It is available as ultra –high purity 99.999% pure powder and beads of Iodide. CoI2 is a tetrahedral complex used as a precursor for other reactions.